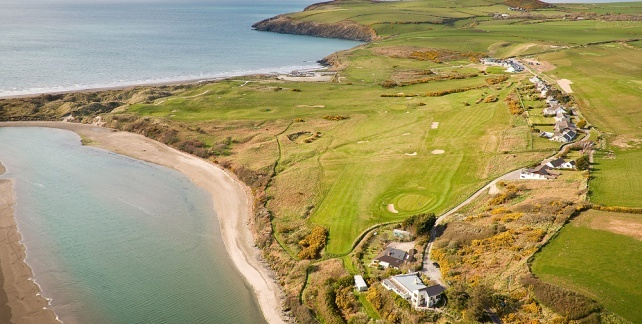 An opportunity to play a traditional 9 links golf course – 9 holes designed by the ubiquitous James Braid, five time open champion winner located on the beautiful Pembrokeshire coast. Dramatic coastal location with the best view from the first tee, overlooking Newport Bay and the Preseli Hills, homeland of the ancient Celts, you would have to go along way to beat the views from this course. The Course has recently been extended to 18 holes. It is believed that Newport Golf Club was formed in the early 20s by the local aristocrat from Llwngwair Manor. They commissioned James Braid, one of the great figures in the history of Golf to design the course. Gleneagles, Carnoustie and Dalmahoy all bear his design signature. His design prowess is still very evident in the course today. 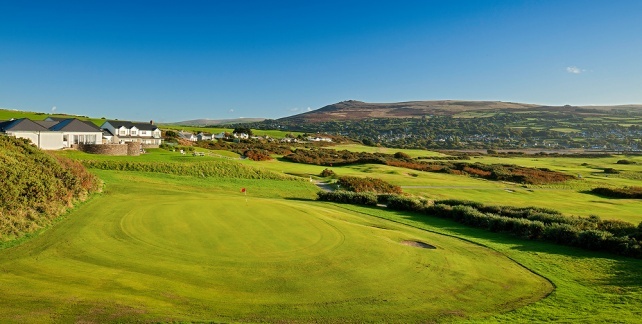 It is traditional links style and is laid out over an elevated peninsular and all holes have views across Newport Bay and the surrounding Preseli Hills. The Golf Club sits on the North West Coast of the Pembrokeshire National Park (the 4th most attractive coastline in the world). As well as its amazing scenery, your golf will be truly put to the test with its undulating fairways and speedy greens. 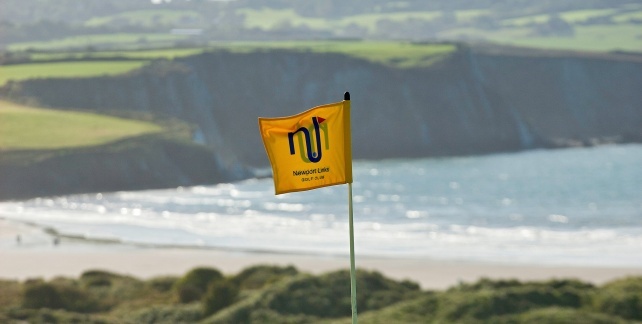 Newport Links offers the true test of golf anyone could hope for. Situated in an elevated position the clubhouse, which has undergone extensive renovation work over the past 18 months, has panoramic views over much of the golf course, Newport Bay and the town. The clubhouse is single storey and retains a traditional membership club atmosphere. The Club has its own bar and catering facilities.